Bring your museum to life today! Our Regional Museum Advisor Program could be the answer. The program is managed by M&G NSW with funding from Create NSW. Participating local councils are asked to match the Ministry’s funding of $7000 per year. The Regional Museum Advisor Program has been operating since 2000 visiting and active in over 40 local government areas to date. 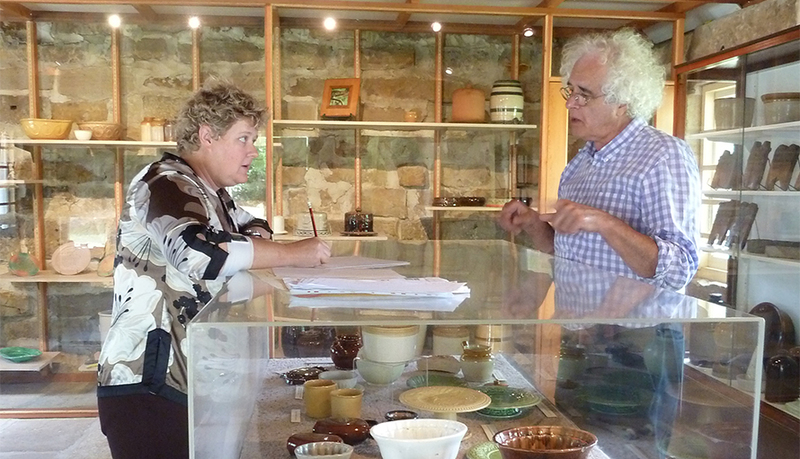 One of the best things about the program is that our Regional Museum Advisors come to you! Under the program a Regional Museum Advisor is yours for 20 days of the year. We’ll come to you–to listen, look and spend time with you, your collection and your local council representatives. Contact our Museum Programs and Collection Manager.